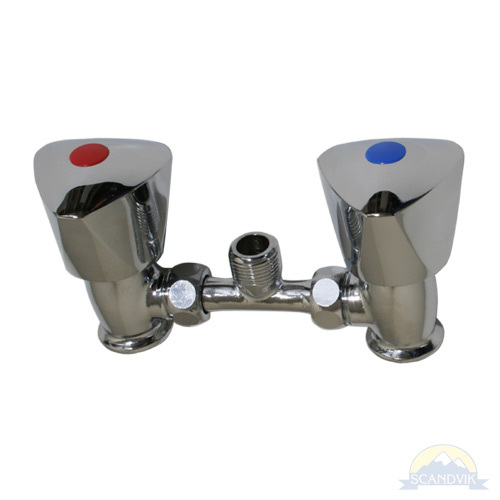 Mixers with attachment for a shower hose. 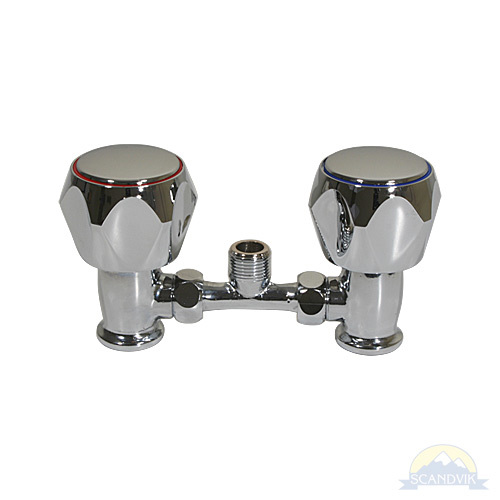 Quality chrome plated brass bodies with durable ABS knobs. 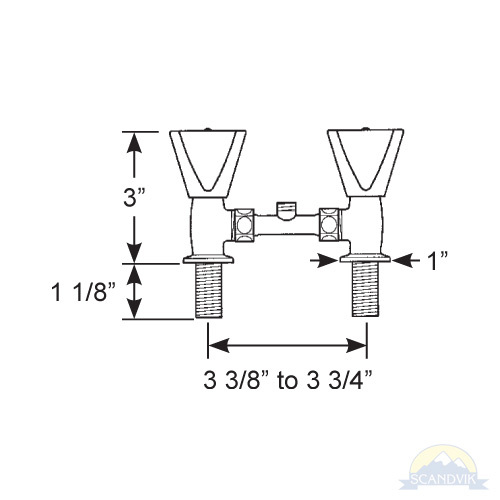 Hose attachment threads swivel to any angle to make horizontal or vertical mounting easy. 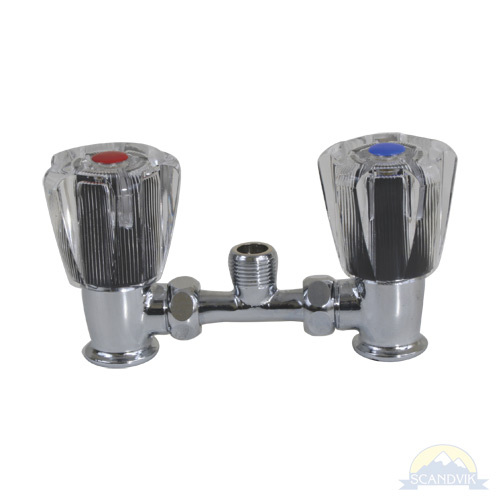 A perfect match to our Aqua Fina Shower #10761 or Executive Shower #10763. Mounts vertically or horizontally.